Tired of the lack of control and choice you and your neighbors have over their internet service provider (ISP)? Sure, but what can you do about it? 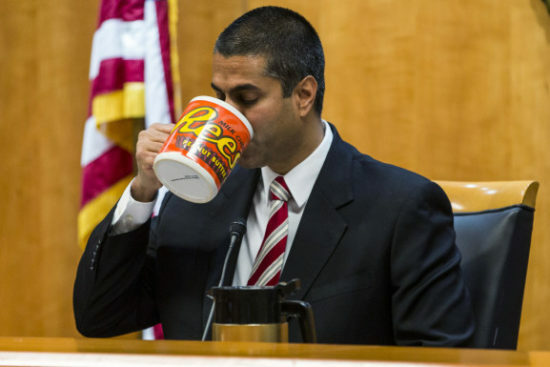 Internet freedom will always be sweeter than sugary novelty treats. Well put down your favorite giant Reese’s Peanut Butter Cup mug, you’re about to learn about a better way. 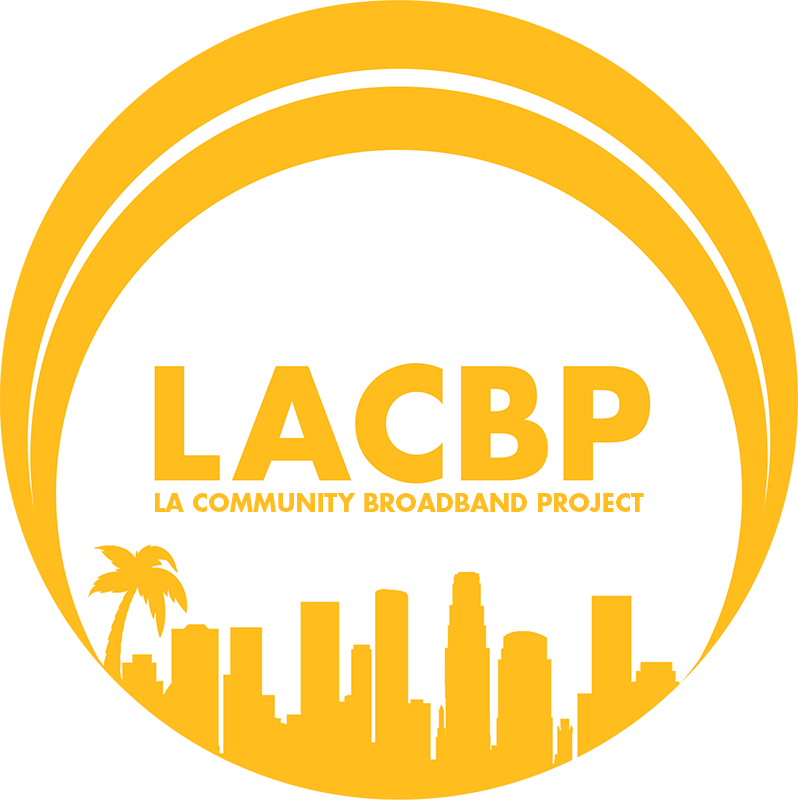 Learn about a new option being built now: the LA Community Broadband Project (LACBP). The LABCP is putting together a community-based ISP, and you can get involved with them too. Come on by CRASH Space on March 17th at 4pm to learn more about the project and how to get involved. When: 4-5:30pm Saturday March 17th. Internet isn’t a luxury — not when you need to be online to apply for jobs, to access healthcare, and to communicate with elected officials. Here in LA, the big telecoms can overcharge and underdeliver because they know you don’t have a choice. We want to change that. We’re a group of creatives and tech workers who are building a local, community driven internet service provider to supply affordable, high-speed, net neutral broadband to Los Angeles.